Carol Stream Animal Hospital is committed to helping the community better understand and control parasites in its dog and cat populations. There are a large variety of parasites out there, but just a few cause the vast majority of problems for pets. Our West Chicago veterinarian has helped many pets prevent parasites. Parasites can be internal, such as heartworm or roundworm, or external, such as fleas or ticks. Flea and tick infestations can help to transmit parasites and other diseases as well, so the internal and external parasites can be related. Some parasites affect the pets more often at certain ages. Each type of parasite requires its own type of treatment and care. Prevention of parasites is often the best bet. Fleas are small jumping insects that feed off animal (and human) blood. They infest animals and can infest the home also. They have a seasonal cycle and are sensitive to changes in humidity. The easiest way to keep animals and the house free of these insects is to use a topical or tablet-form of flea medication and to spray the house and the yard as needed. Ticks are common, too. Since they bite humans as well, and because they carry diseases like Lyme disease and Rocky Mountain Spotted Fever, it's important to always inspect your pet for ticks after a day in the park or the woods. Tick collars may also help repel the insects. Tick removal is easily done with alcohol and tweezers. Heartworm is one of the big killers in the pet parasite world. It is unfortunate because it is easily prevented. Dogs are part of the natural life cycle of this parasite. Cats can harbor it as well, and suffer from the disease, although differently than dogs. Mosquitos carry the parasite from dog to dog, where the tiny larvae are transmitted at each blood meal the mosquito takes. The microscopic larvae develop into adults inside of the dog and produce more larvae. These worms damage the internal organs of the dog as they mature, particularly the heart. 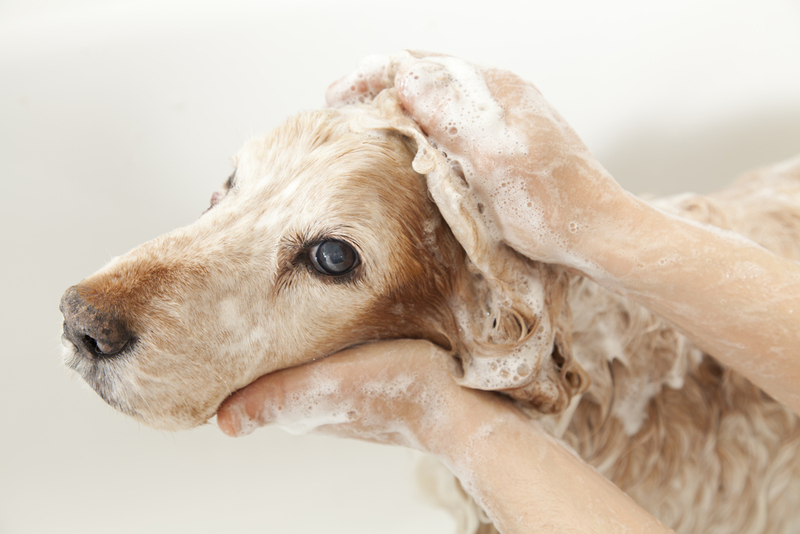 Treatment is expensive, uncomfortable for the animal, and often unsuccessful. By far the best solution for heartworm is prevention. Heartworm medication is available in several affordable forms, and in combination with flea and parasite protection as well. Intestinal parasites are not uncommon in dogs and cats. They are of particular concern for puppies and kittens as they can cause developmental problems as they inhibit good nutritional intake. Some of them are transmittable to humans. Common intestinal parasites are roundworm, whipworm, tapeworm, and hookworm. Deworming regularly at the vet helps to combat these parasites. Keeping an eye on your pet's stool for unusual things can also help. Pets who are unusually interested in their backside may require a visit to the vet for these types of parasites. Contact Carol Stream Animal Hospital Today! Wheaton, Lombard, and West Chicago residents find Carol Stream Animal Hospital a convenient place to trust the health care of their pets. Patients with heartworm, flea, or intestinal parasite questions should contact our office for a vet appointment at (630) 462-7888.